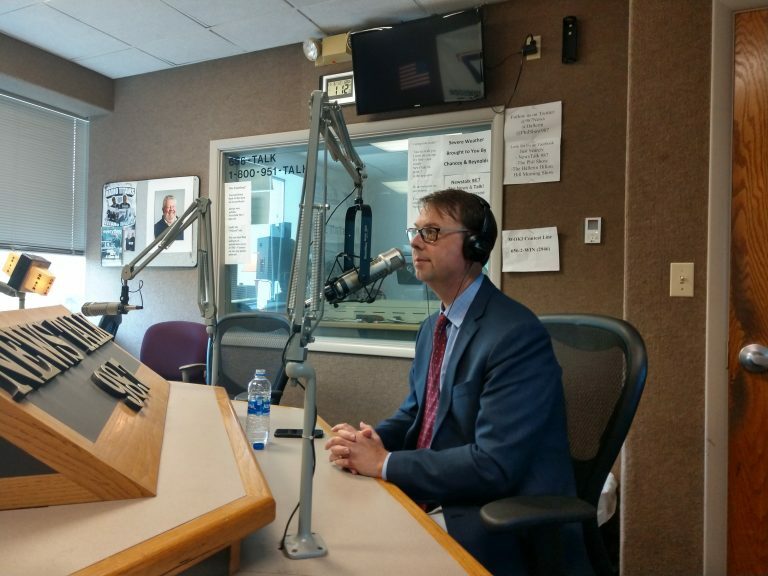 Lawyer joins The Housing Hour this week to discuss their incredible role in supporting businesses and industries in Knoxville and surrounding counties. With more than 2,200 member businesses, the Knoxville Chamber serves as the collective, influential voice for the regional business community. They work tirelessly to ensure East Tennessee is the premier location for businesses to locate, operate and expand by working toward our mission of Driving Regional Economic Prosperity.